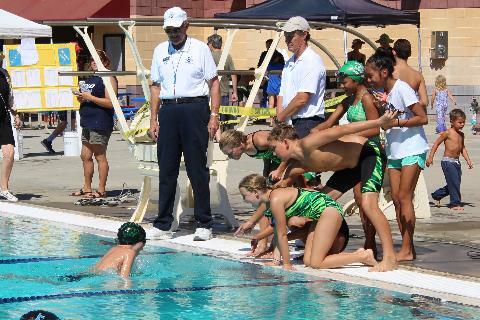 Our year-round USA Swimming club dates back to 1952, and is based at the Brooks Swim Center, on N. West St., in Woodland, CA. 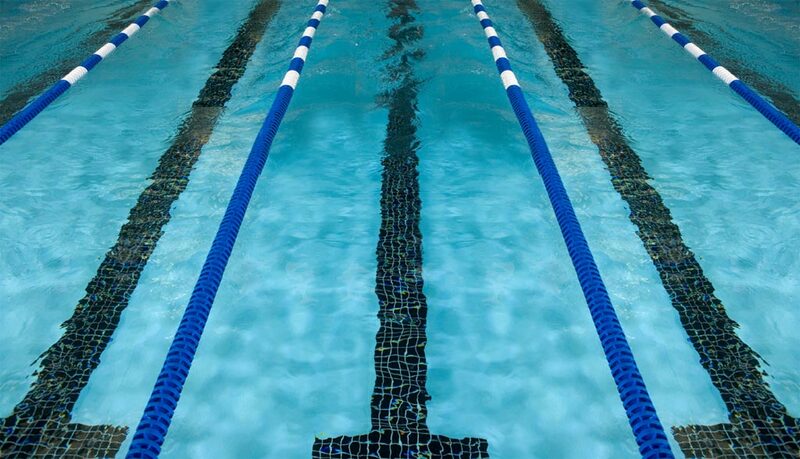 We offer professional coaching, technique instruction and programs for ALL AGES and abilities in a heated pool. Unlike basic lap swimming or seasonal recreational programs, we offer unlimited opportunity to improve individual swimming skills, attain the HIGHEST levels of fitness, achieve MEASURABLE results, and enjoy the camaraderie of group workouts and TEAMWORK. This is true whether your goals are basic swim fitness, competition at the national or international levels, triathlon/multisport, or open water events. We look forward to meeting you soon. Please contact a Board member or Coach (Chase Sheldon) at 530-219-8874 for more information. *Note - Annual registration (insurance) through United States Swimming or USMS/Pacific Masters is required for insurance and for competition.